WHAT DOES A COLEGIO MAYOR PROVIDE ME? WHAT IS AN ALUMNI COLLEGE PROGRAM'S OBJECTIVE? 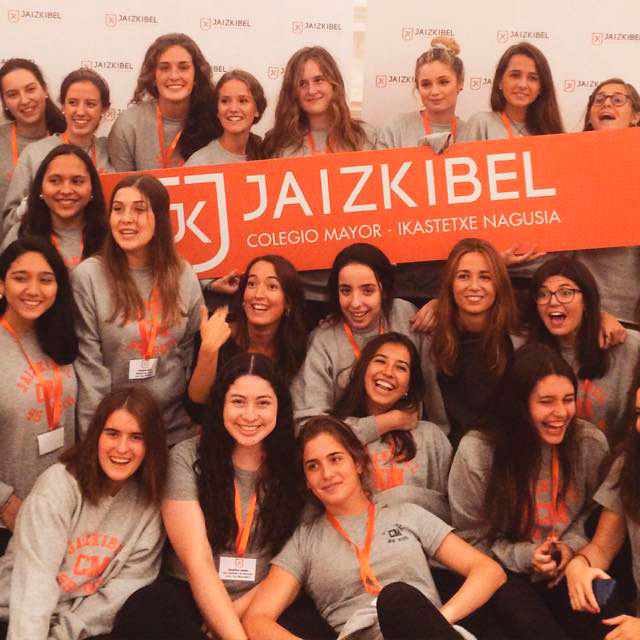 Do you want to become a part of Colegio Mayor Jaizkibel?